Remember how last summer I waited until August to tell you about my favorite beach-themed picture books of 2014? Well, this summer, you’re in luck, because I’ve only waited until July (you’d think by now I would have a clue as to how impossibly little a parent can accomplish when school is not in session). Anyway, in case you missed the Facebook posts, I recently did three 2015 summer reading guest posts for the wonderful local blog DIY Del Ray. 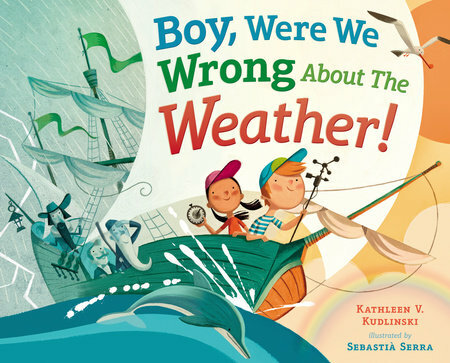 The first (read it here) was about my favorite new beach-y Picture Books: Sea Rex, Pool, Ice Cream Summer, and The Blue Whale. The second post (read it here) was focused on new titles in Early Chapter Series, guaranteed to keep those newly-independent readers from losing momentum over the summer: Tales of Bunjitsu Bunny, The Case of the Weird Blue Chicken, Pop Goes the Circus, and Dory and the Real True Friend (this last one hit bookstores just this week— WHOOOP WHOOOP—we have mad love for the first Dory book in our house, if you recall). 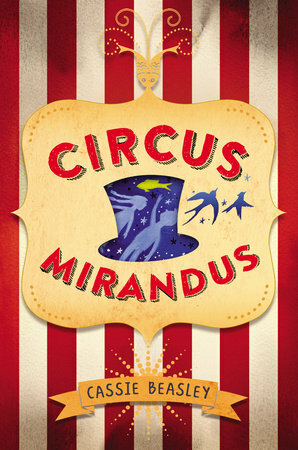 The third post (read it here) starred middle-grade novels for the 9-14 year old crowd, especially those who love escaping into rich, meaty stories—in this case, those tinged with everyday magic (after all, nothing beats summer for magical escapades): Circus Mirandus, Echo, A Snicker of Magic, and (my favorite YR novel of last year, now in paperback) The Night Gardener. Want more? I was feeling nostalgic (lazy?) and dug up some old posts from my archives, books that are still read frequently around our house, especially in these hot, sticky, lazy days of summer. Remember last year’s ode to Reading Deficit Disorder and this poetic cure? If the poems in Firefly July are too long, you can’t get any shorter than seasonal haikus (with some zen meditation thrown in for good measure). There’s no time like summer for instilling a love for the natural world. 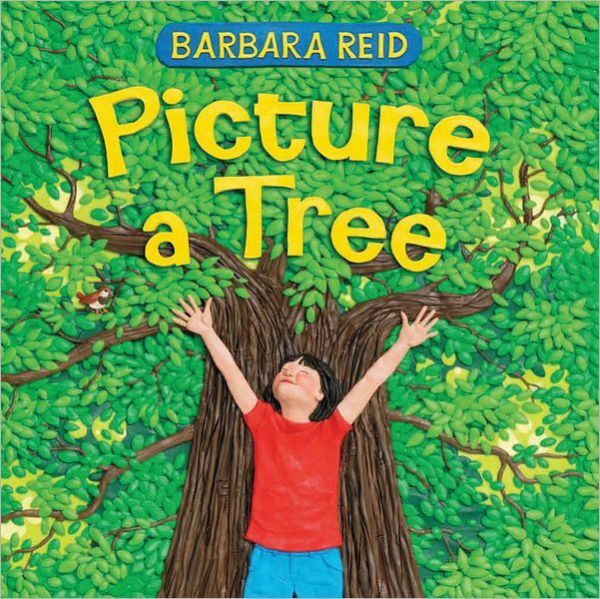 It’s no secret that I have a soft spot for books about trees, titles like Picture a Tree and The Tree Lady. Oh, and never forget how The Lorax can make stage-worthy readers of us all. Then there’s Miss Maple’s Seeds, which I could pretty much read every day to my children, so lovely is this message of care taking and growing up. If you, like me, are desperately trying to recruit your children to help pull up the mountains of weeds that seem to erupt in the backyard after every downpour, then you might have luck piquing their interest with books about worms. Or dandelions. Or bugs. Or birds (seriously, these bird books are amazing). 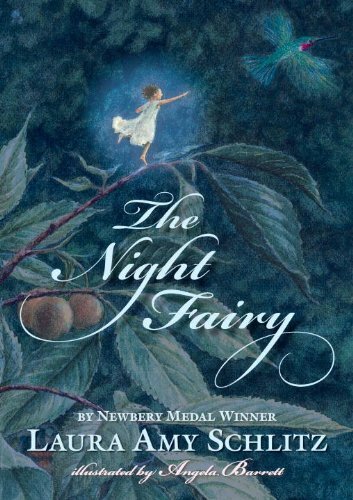 And please, if you haven’t spent a few glorious firefly-studded evenings reading The Night Fairy, then tarry no longer. While we’re on the subject of chapter books that pay homage to the natural world, need I also remind you about the sequels to The Cricket in Times Square, where the scrappy Manhattanites become seduced by the charms of the Connecticut countryside? Occasionally, I wake up in summer and decide we’re all going to learn something. And off we go to a museum, after which I have to spend a few days lying about basking in the glow of my parental ambition and warning my children not to talk to me. If I’m really feeling fancy, I pair these museum or zoo outings with books about art history or books about astronomy or books about archaeology or books about zoology. Sometimes, I just can’t bear the thought of another packed picnic lunch, and so we make do with staying put and reading about Famous People and the Really Important Stuff They Did. If you live in my house, you are privy to 70 daily discussions about the weather, 90% of which are generated by my seven year old. And that was last year, when the weather was relatively uneventful. This summer, the daily discussions have risen to 700, almost as frequent as the hourly changes to the weather forecast. Boy, Were We Wrong About the Weather! is my son’s new obsession—that is, when he isn’t lecturing me about the devastating effects of global warming, as evidenced in this other favorite. And last but not least, don’t forget about our finny friends, the ones lucky enough to spend their whole year plunging beneath the clear, cool water. Many of my favorites are listed in this post from a few years ago (Jangles! ), which incidentally concludes with my longest and most diverse reading list to date. Of course, we must add this year’s magnificent non-fiction picture book, The Blue Whale, and now we’re right back where we started. 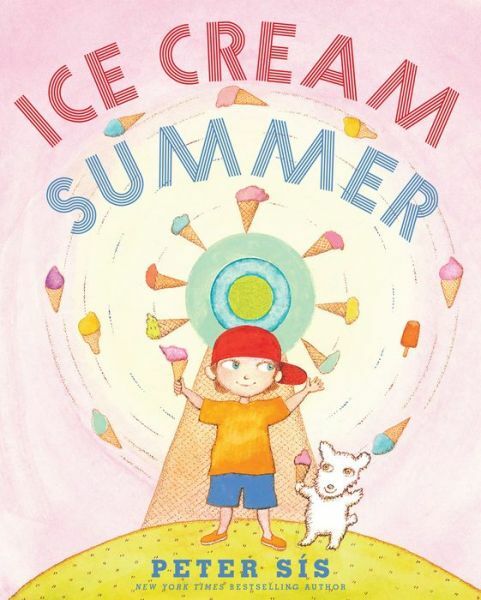 You are currently reading Mid-Summer Reading Roundup at What to Read to Your Kids.